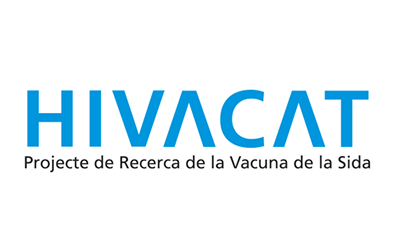 HIVACAT is an HIV vaccine research and development program undertaken by an unprecedented private-public consortium that puts Spain and Catalonia on the front line of international research in the field. 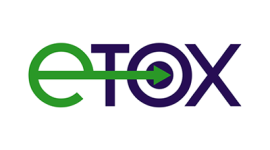 The program is developed by two of the most important HIV/AIDS research centers in Europe, the IrsiCaixa Institute for AIDS Research and the Infectious Diseases Service at Barcelona Hospital Clinic. HIVACAT is also supported by the pharmaceutical company ESTEVE, La Caixa Foundation, and Generalitat de Catalunya.